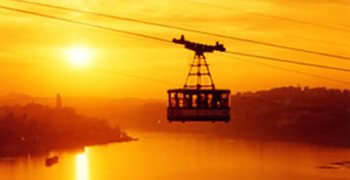 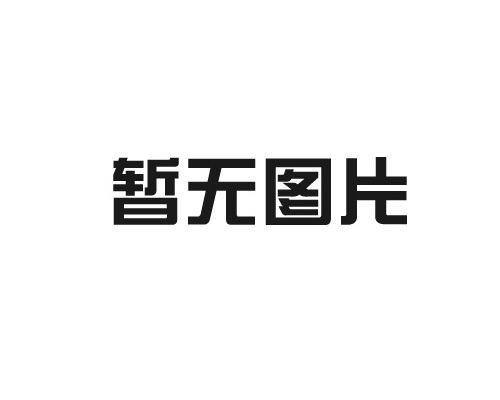 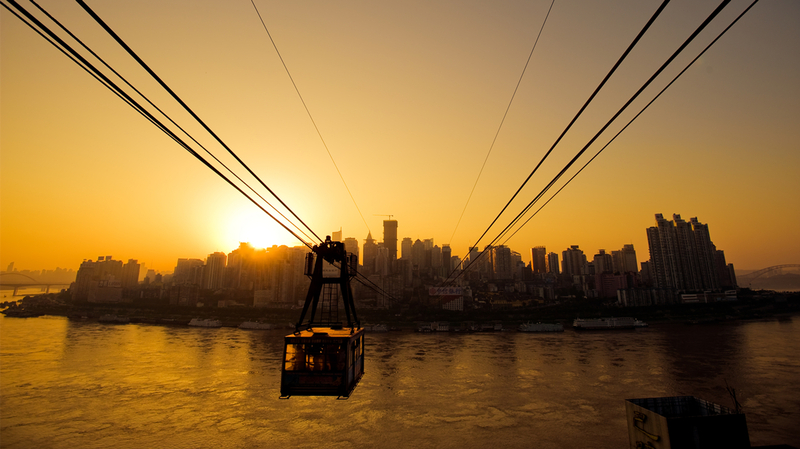 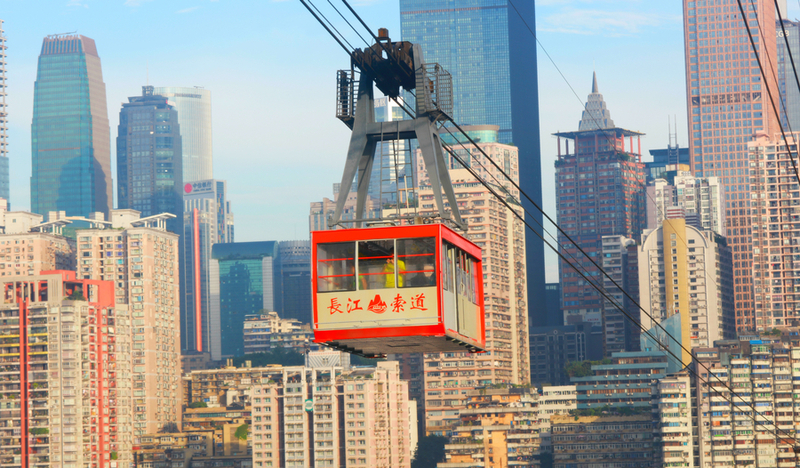 Welcome to the official website of Chongqing passenger ropeway company limited! 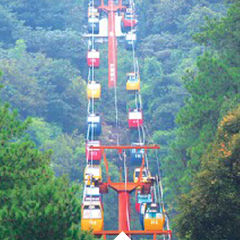 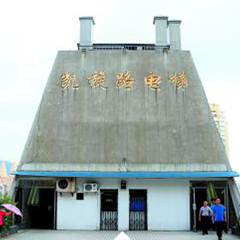 The special topography of Chongqing breeds the unique transportation facilities in the mountain city. 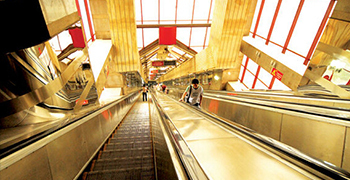 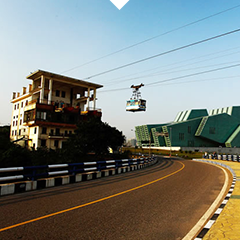 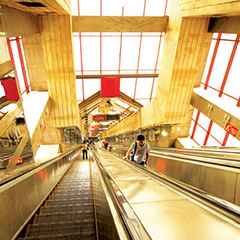 The passenger transport cableway and the passenger elevator and the escalator connecting the upper and lower half of the city form the unique three-dimensional transportation network of Chongqing. 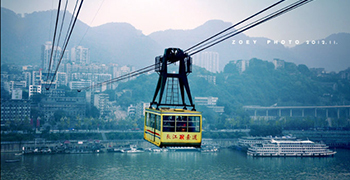 Ropeway overlooking the mountain peaks, a cross-strait scenery, overlooking the billowing Yangtze River, experience the feeling is Lingyun vacated, travel, leisure, tourism and the ideal transport infrastructure is the unique landscape of Chongqing City, Chongqing is also a unique cultural symbol. 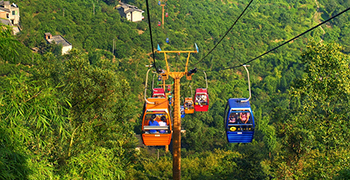 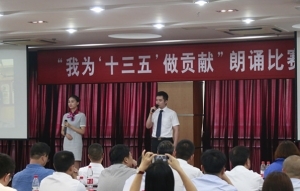 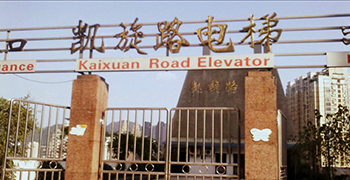 It has the reputation of the first "corridor of air" and "Airbus" in Wanli Yangtze river. 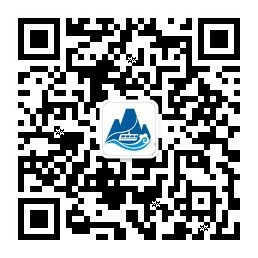 yuan for the round trip. 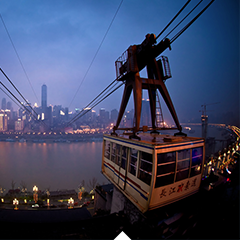 A trip that says "go away"